If you are new to NYP, you’ll be pleased to know that we have plenty of signboards and friendly staff and students to help you find your way around Campus. 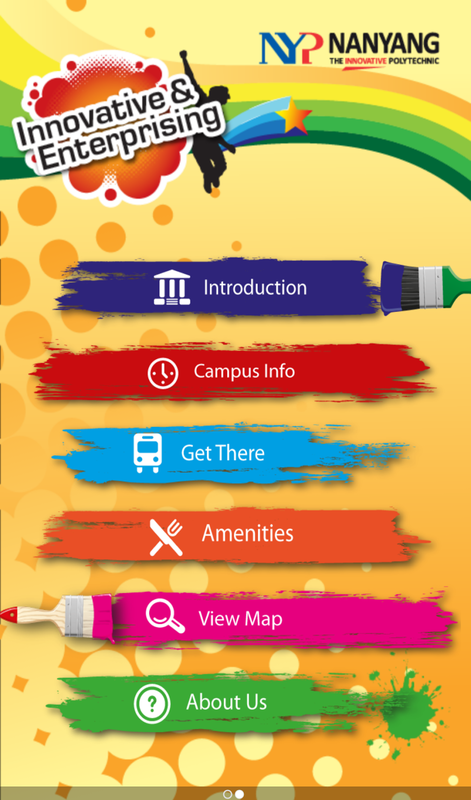 But if you want to navigate around campus like a pro, check out iGoNYP. While iGoNYP is not a new app, its latest version incorporates all of the new facilities under NYP Campus expansion programme. For our existing students, this app is also handy when looking for newly constructed buildings, facilities and eating places. The holidays are over, and it is the start of a new semester. Being students, we have mixed feelings about the start of school. Some may be elated at the thought of meeting our old friends or getting to know new people, while some may face anxiety due to tougher academic demands as they become seniors. For us Social Work students, we were told that our timetable was to be suspended on the 1st day of school and all students were to report to LTK2 for a “combined group lesson” in the afternoon. All of us did not know what was in store for us. Following our course manager’s instruction, we thought that it would be another boring lecture to sit through. One of the many contributions of the late Mr Lee Kuan Yew was to turn Singapore into a city in a garden. 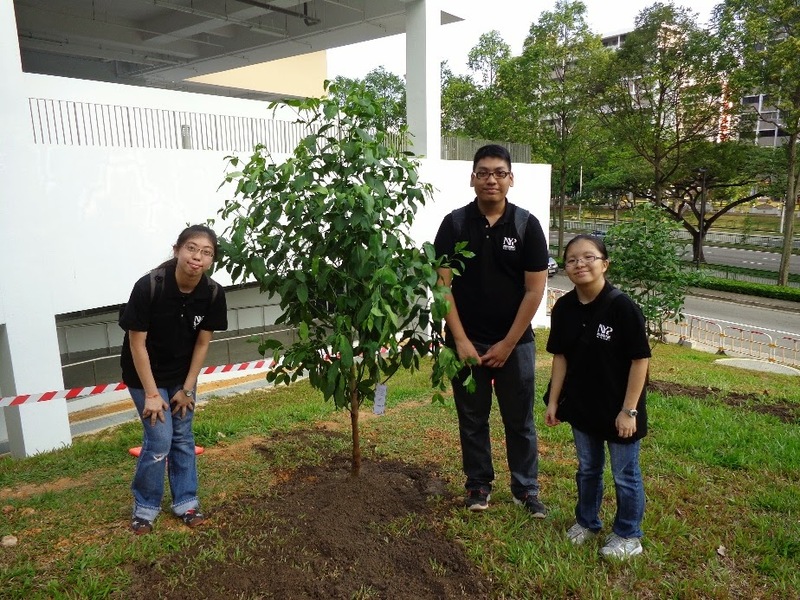 And as a tribute to Singapore’s Founding Prime Minister, NYP held a Tree Planting Ceremony on the 27th of March. 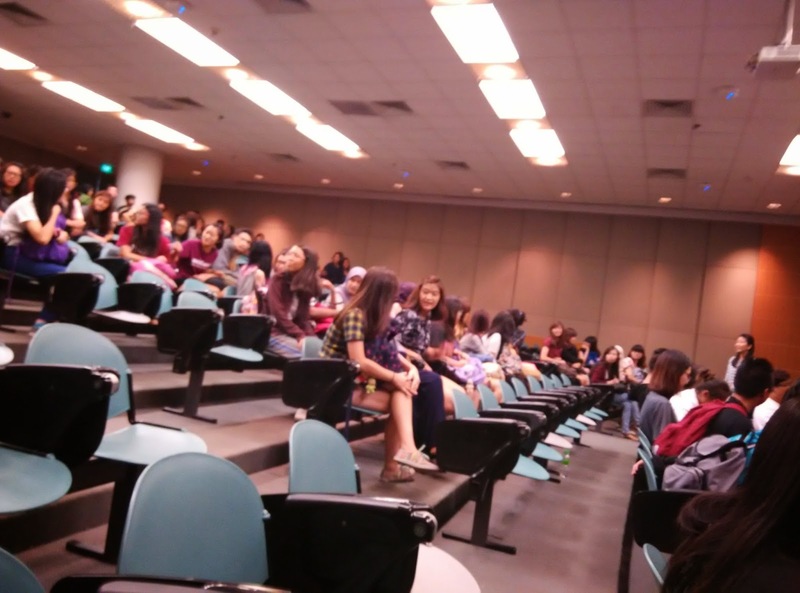 I volunteered to help out as a Student Facilitator.